Vision Inc Furniture & Installations specializes in commercial FF&E installations and relocations. We use our own “in house” employees as well as a network of professional installers to provide services to clients in New York and the Tri-State areas. Supporting the development of world-class learning environments has been - and always will be - at the very core of Vision Inc. Sales & Installation of industrial shelving from top of the line manufacturers. 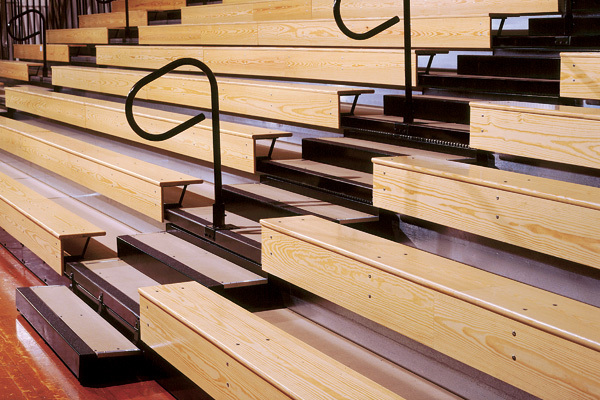 Many school furniture items ship unassembled to save on shipping and manufacturing costs. This helps keep costs down, but it can also mean extra hassle for you. 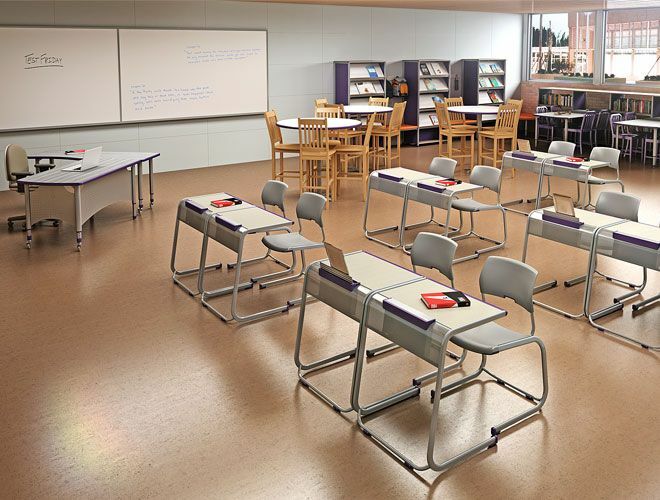 As school facilities departments and budgets continue to shrink, knowing you can order furniture and equipment “turn-key” from a company with experienced installers on hand to get the job done right is another reason why VISION–INC Products has become the vendor of choice for so many schools. Our long-term partnerships with various furniture manufacturers allow us to provide a wide selection of School & office furniture including ergonomic and eco-friendly options. 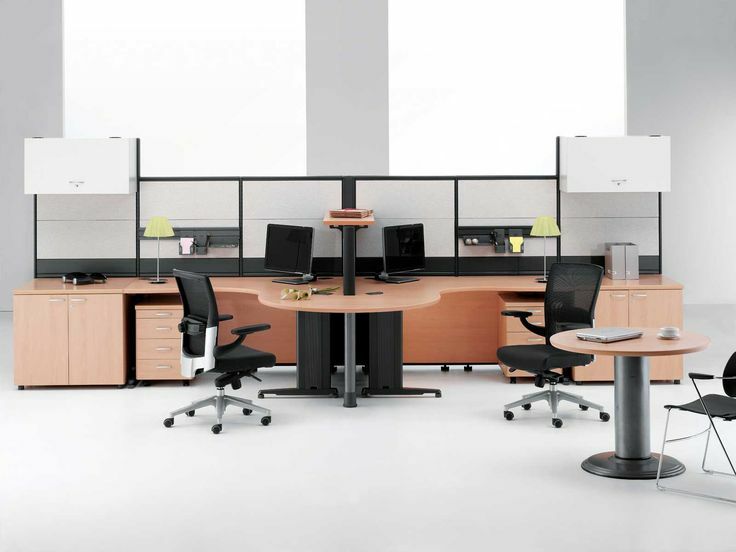 From cubicles, to executive offices, to file cabinets, chairs and cafeteria, our furniture expert can help you choose the right style, fabric, and finish that compliment your workplace and culture. We are your one-stop shop for School & office furniture sales and installation. 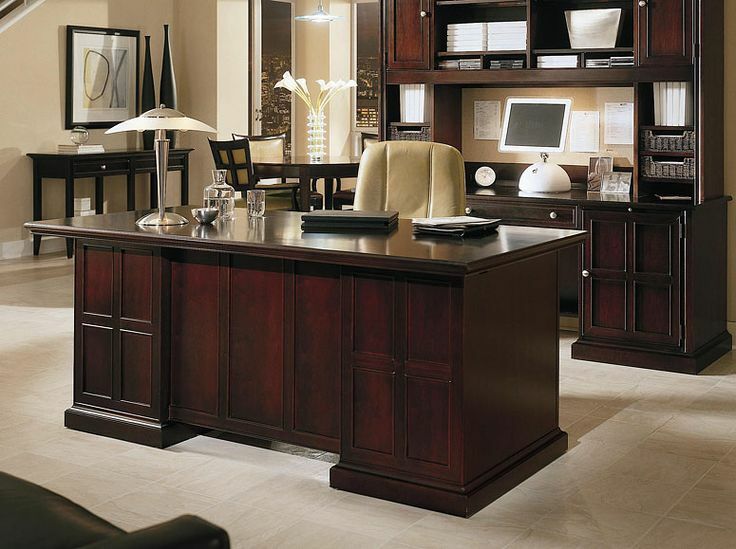 Our furniture team works with you to select the right office furniture style at the right price. 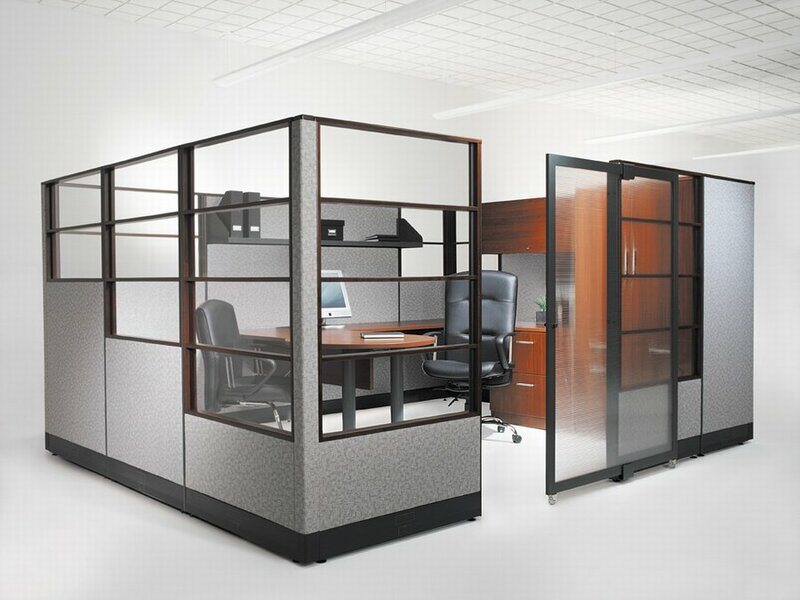 We specialize in mid-market office furniture, bringing you value without compromising style and quality. Investing in eco-friendly furniture is a small change that can make a big impact. Vision Furniture & Installation offers eco-friendly furniture options at budget-friendly prices to support your green initiatives. 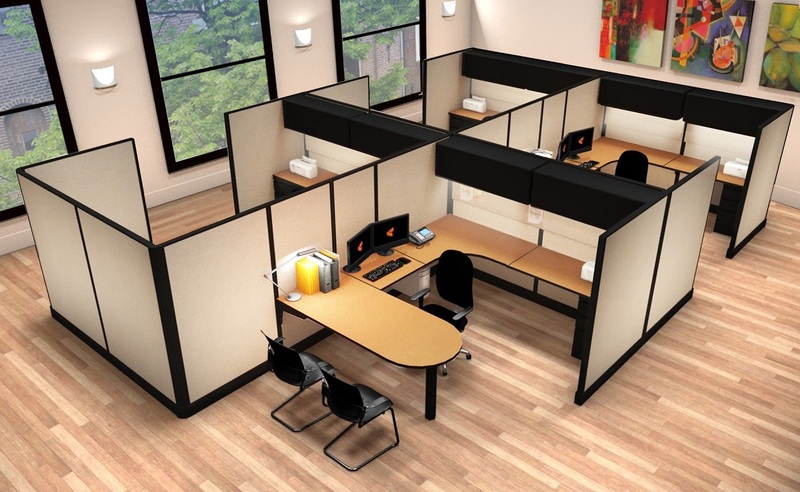 As we are not limited to just a few mass produced fabrics and laminates, you can design virtually any office configuration and look you want with remanufactured furniture. 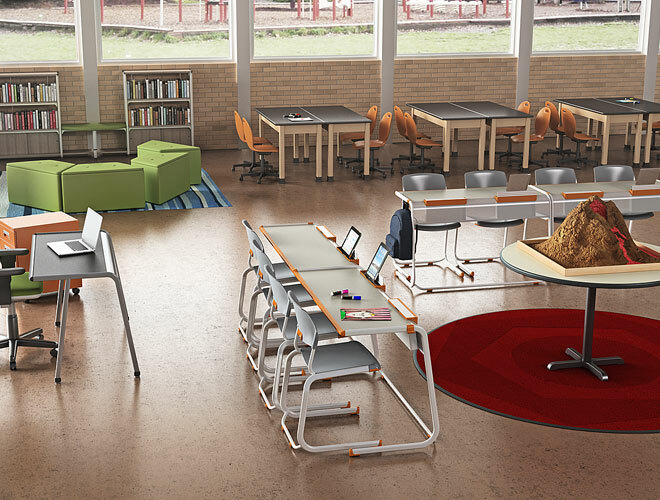 Vision Furniture & Installation is a leader in innovative products that make educational environments more healthy, comfortable and inspiring for students and educators. The spirit of innovation is not confined to our products and services, rather it extends to the thinking, processes and our team of professionals and the environment. We provide FREE quotes for furniture sales and installations. Our sales and project managers are available to answer any questions you might have.